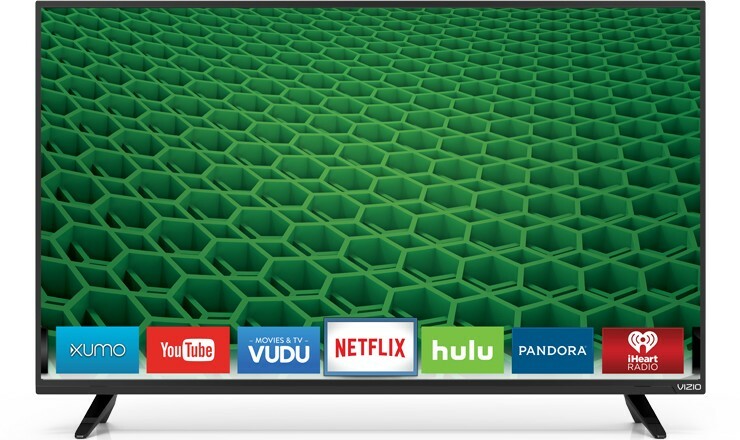 VIZIO SmartCast E-Series Ultra HD HDR XLED Display. Powered by XLED, VIZIOs powerful full-array local dimming backlight technology, the 2017 E-Series offers enhanced contrast, deep black levels, and stunning clarity. VIZIO XHDR with HDR10 content support, enables a wider range of contrast and depth. 4K Ultra HD delivers 4X the resolution of 1080p for breathtaking, lifelike clarity.